Managing work and family is never easy for woman, especially working mothers. They keep juggling between full-time job and family. Increasing number of woman in corporate, full-time jobs and has immense pressure of work, performance & results. In spite of putting in equal amount of hard work and commitment, working women often end up with feeling of guilt and stress due to divided attention on family & work. Article has Tips for Working Moms to balance work and family. Here are 7 ways to help you flourish in both career and family and keep up work-life balance. Rather than having the guilt of not spending enough time with child & family, working mothers should look at the positive side, how they are benefiting the family. Due to your work and earning perhaps you can afford best education opportunities or extracurricular classes for your child. You can save money for there higher education and put them in best college. Most successful working mothers are focused, multi tasked and efficient in managing time. Kids learn from elders and mother is their first teacher. You should look at cultivating same qualities in your child by life examples. Make your child independent and confident from first day and that can only happen if your feel proud about what you do and not feeling the quilt all the time. You should know you are not alone and there are millions of working mothers managing family and work in most handsome way. You should talk out your concerns with your partner and support communities and let go of anxiety and stress arousing while trying hard to make work-life balance. As working moms it’s very critical to foremost figure out what is the best place for your child to stay when you are at work. Invest enough time and effort to look at child day care or Help at home which best suits your requirements. You can ask your network, friends and family for reference for babysitters, day cares or nannies. It is also important to pen down the criteria’s to be considered while finalizing the baby sitter/ daycare. Schedule meetings with people or visit daycare with the checklist and figure out the best place for your child. 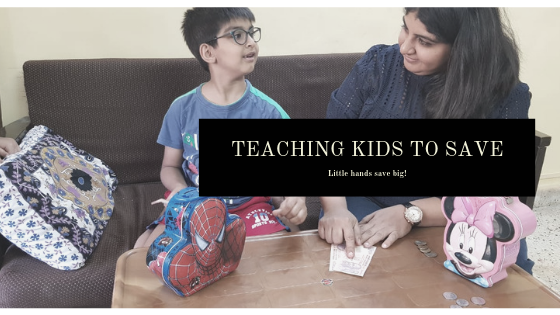 Meet the babysitters or nannies and allow them spend some time may be a day or so with kid to understand how they are getting along. While finalizing the day care you need to evaluate what facilities they have, schedule they follow, do they have flexible hours, what is the teacher – student ratio, how is there play area, what kind of staff they have etc. Mornings can be frightening for working moms if they don’t plan and organize things on previous night. Making breakfast, getting kids ready, shower, cloths, packing the lunch along with getting ready yourself can drive you crazy. It's important that you decide what you want to prepare in breakfast & what you want to pack in lunch, do some basic preparations at night accordingly. Read about Healthy Breakfast Ideas. You can get the cloths ready, your bag & kids bag ready at night to avoid any hassle in the morning. Prepare meal planner for the week & paste in kitchen, this will help you decide time required for cooking and help you buy groceries for the week. 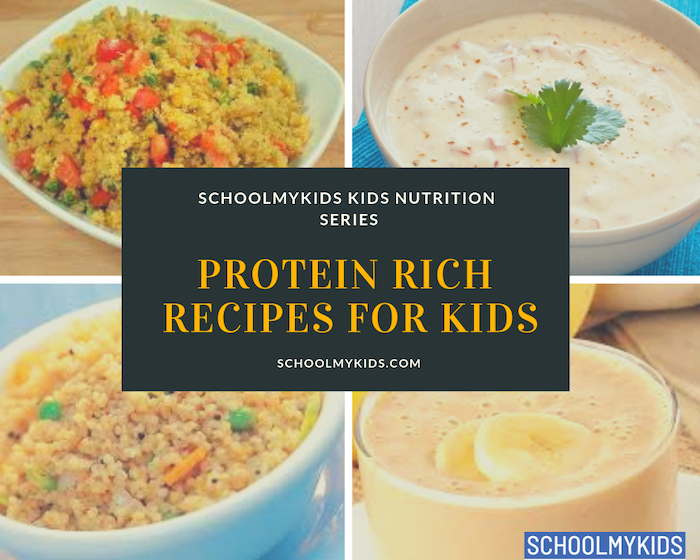 Read about Nutritional Lunchbox Ideas for Kids. Paste the monthly planner of kids at some place where you can refer to it and plan actions accordingly. It might also be useful if you divide work schedule with your partner and will help you get some family time together in morning eating breakfast, as lots of mundane tasks will be completed. How much time can I take off? How much this time is paid off? 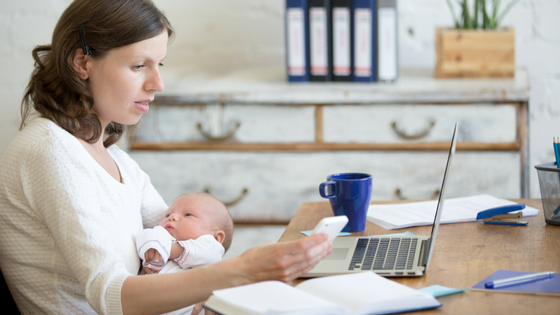 Are 2 questions that you should ask your supervisor or employer while seeking maternity leave. You should look at all possible options that your employer might have embraced with your coworker and see what can suit you to manage work and family post maternity leave. Discuss using sick leaves & other leaves available to cover up for your time away from work. Figure out your priorities at work and family, create calendar for key activities of the month such as paying bills, family events, Kids extra curricular classes/activities, birthdays and more. Set aside time on every weekend to review and prepare things for upcoming week & tentatively for next month. This exercise will help you mitigate any surprise coming up in the week and help plan your schedule in sync with kids day care or baby sitter. Share the calendar with your partner to drop any chance of surprise & plan events between the 2 of you. Google calendar is one of the finest and easiest way-formulating calendar, you get color-coding for events, put priorities and they also sync with your smartphones. You would manage work pretty well, as you stay discipline, plan & organize work schedule. It is equally important to be disciplined at home as well. Set time limits for checking emails, answering calls or replying to text messages. 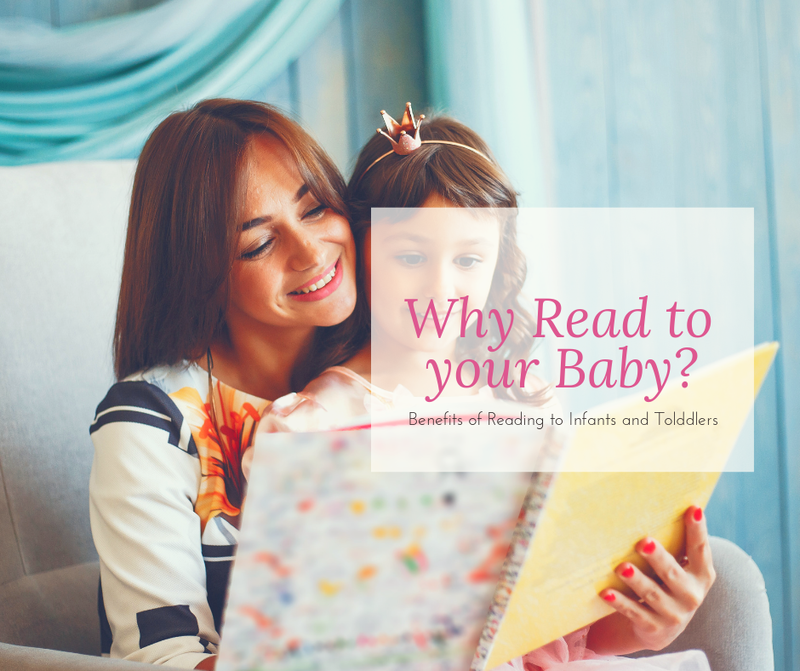 It is not about completely avoiding them as you might have some important things from work, which need to be addressed, but you need to understand that those can be checked or answered when your kid is sleeping. You also need to see & set limits at work. Off course you also want to have rapport with coworkers but regular texting, email exchanges, gossips and long lunch breaks are distractions and will reduce your productivity. Focus on work in office to reduce load and meet deadlines for peaceful evenings at home with your family & kid. Managing work and family takes a lot of toll on you and you need to understand that it’s very important to takeout time for one self. Remember it’s important to nurture your relationship with your partner, who will be the first person on your side always. Plan date nights, movies, time out for enjoying each other company. Often due to busy schedule at work and home your partner gets ignored. It’s important to foster your relationship, rejuvenate and bring back fun in your life. Keeping oneself energized is also important and equally difficult. Take time out to rest and relax, may be treat yourself a spa day or join yoga classes or focus on any specific hobby of yourself and try doing whatever make you happy and rejuvenated. Let us know how you balance work and family using the comments section below!